One of the many key issues behind the 2013 launch of the Dental Relocation and Infrastructure Support Scheme (DRISS) was to address not only the poor state of dental services in rural and remote areas, but also to better utilise the oversupply of dentists in some larger Australian cities. Five years on, and many millions in DRISS grants later, it’s estimated almost 200 dentists have been relocated to communities far beyond the major city limits. In a 2016 report by Rural Health Workforce Australia, 89 per cent of dentists who relocated under DRISS claimed they were either satisfied or very satisfied with their move into rural dentistry. DRISS was initially a response to the call from many rural communities for better and more readily available dental services, but there are some markets that now claim the redistribution of dentists across the country has created new issues within some regional centres. In the Central Western NSW rural city of Dubbo, almost 400km from Sydney, Jennie Tylee-Porter, owner of the Parkside Dental Surgery, paints a picture of a dental marketplace that has changed dramatically in just a few years. Just 150km away in the town of Forbes, Dr Tan Chau tells a similar story of change, but has a different take on the trend. Dr Chau bought Forbes Dental Surgery in 2001, servicing the dental needs of the surrounding community of 8000 people. “For a long time, I was the only dentist in Forbes. Today there are four in town,” he says. Dr Chau says when the new practices opened in town, he found he had to lift his game in terms of marketing to his existing client base, with a new website and Facebook page. He and his lawyer wife Susan are also highly active community members. 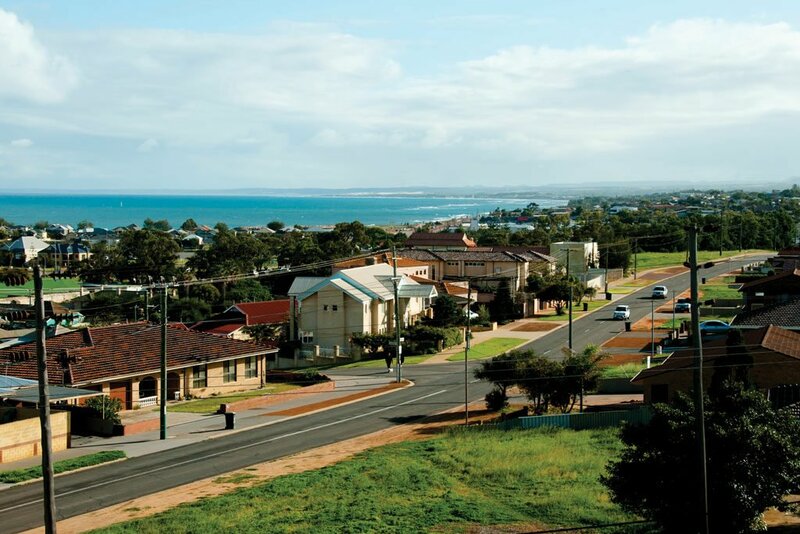 Across the country in Geraldton, Dr Bolun Zhang moved 420km from Perth to the small coastal city in early 2016. While rural and remote WA has undergone massive changes due to the end of the mining boom, Dr Zhang of Chapman Road Dental Clinic admits he has noticed a slowdown in business in recent times. According to the Australian Dental Association (ADA) website, there are now 14 dental practices operating in the Geraldton area. Professor Crocombe says that with the issue of oversupply of dentists having become more apparent in recent years, the trends regarding it are more noticeable, especially in smaller communities. “People are moving out to rural areas, and new practices are opening up. Because the population is smaller, it doesn’t need as many dental people moving in for a maldistribution to be noticed,” he says. “You also don’t need a big number of dentists to move out to rural areas to fix the problem. He also adds the success of the DRISS program resulted in creating what was not always an even playing field for existing dentists in some of those markets. “Sometimes a dentist, who had been there for 20 years and doing a great job, suddenly found they had competition that had the support of a lot of money from the government due to DRISS,” he explains. “I know it caused a bit of resentment with some people who felt that created an uneven playing field as some dentists were new in town and had financial backing while others had been there for a long time and had none.